Mar - 08 | By: Eastern Oregon Film Festival | no comments. We chose to honor this incredible selection of films for their brave, innovative filmmaking, and unique, compelling stories. This year’s award-winners moved EOFF audiences and connected with the festival’s artist-driven, DIY ethos. Hats off to this collection of filmmakers for making such powerful films with such minimal resources. We are honored to screen your work. 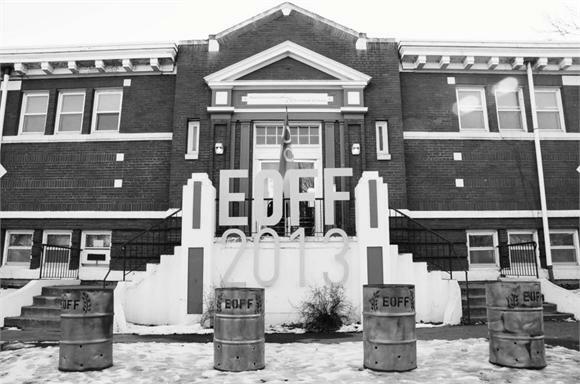 EOFF2013 was hands down our best year to date! Thanks to all who made this year a success. We saw dramatic increase in attendance, filmmaker interaction, and regional participation. Bars were hopping, hotel room rooms were filled, theatres were pumping us with artistry and perspective, and the Art Center at the Old Library held the most people in her bosom at once since, perhaps, the day the Old Carnegie Library gave rise a century ago. 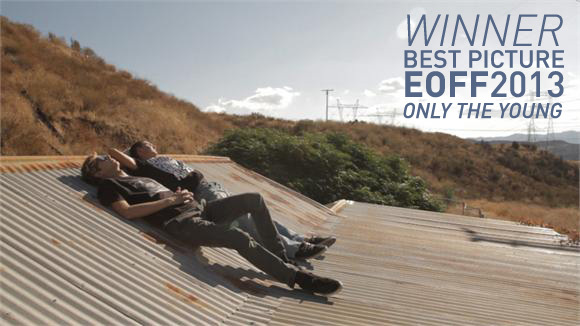 Eastern Oregon Film Festival is a 501c3 Non-profit and your charitable contribution is tax deductible. YOUR feedback about this year’s event is vital to the growth and evolution of our annual event. Please take some time to fill out our online survey if you missed your chance during the festival. 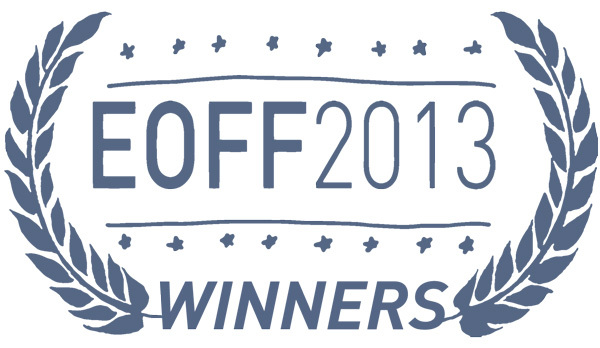 EOFF was recognized in the premiere outlet (or periodical or something more astute) for independent filmmaking. Pretty cool to see our hometown festival growing and catching the attention of people who know film festivals. Be proud, La Grande. Spread it around!